Lottie B. Scott (b. 1937) has made substantial contributions to Norwich civic affairs. Born and raised on a farm in Longtown, South Carolina, she moved to Norwich in 1957. 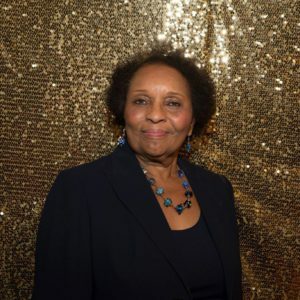 A leading advocate for civil rights, Scott served on numerous city commissions and supports many nonprofit organizations including, the Norwich Historical Society. She was one of the founders of the Norwich Arts Center. 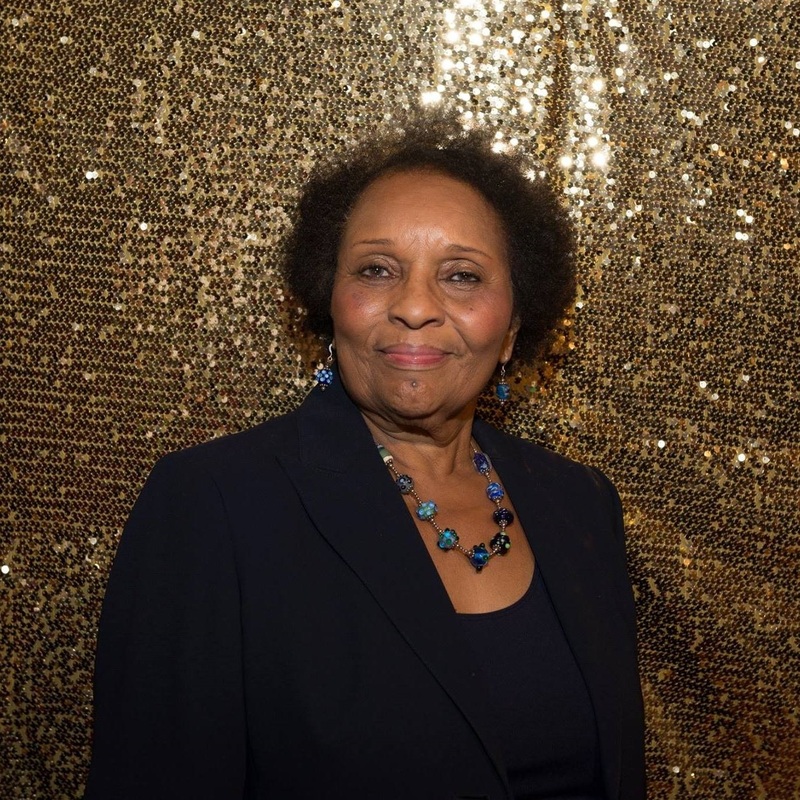 In 2017, she received the Willard M. McRae Community Diversity Award and a Writer’s Block Ink Humanitarian ACE Award. 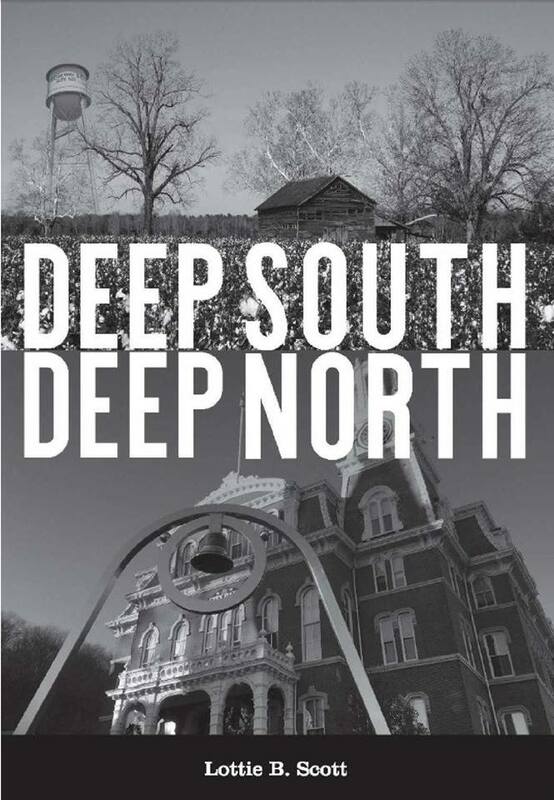 In 2018 Miss Lottie (as she is known) published her memoir Deep South–Deep North: A Family’s Journey, which chronicles her childhood experiences with racism and poverty. Miss Lottie’s keen perception has been a steady guiding force in Norwich for many decades.